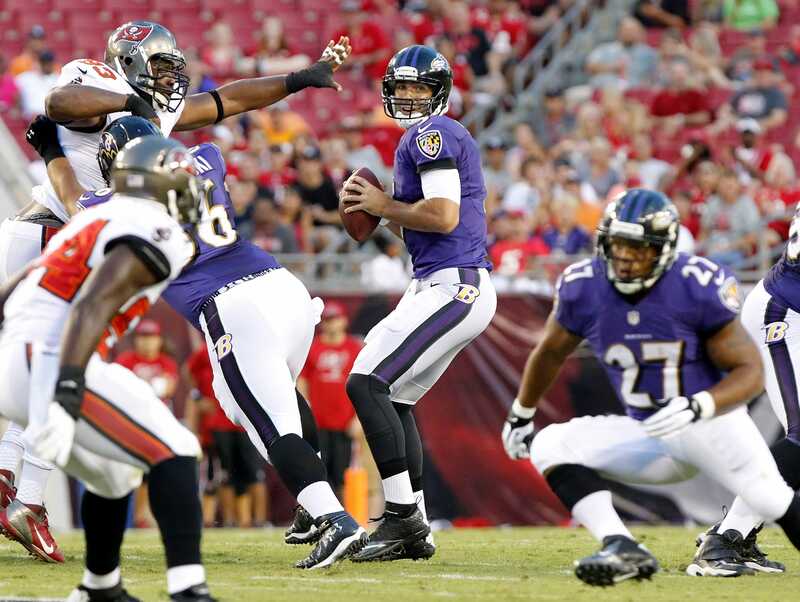 The Ravens and Bengals outscored their preseason opponents 78-26. The Ravens had three interceptions and the Bengals had 434 yards of offense. Seattle, Denver, Washington, and Cleveland also won their openers. 16 teams play their openers today, with one game being on both Saturday and Sunday.